Syria is perhaps the most “reported on” conflict in the modern era. There is just a “torrent” of news reports, video, still pictures, social media posts, Skype interviews coming out of the country. 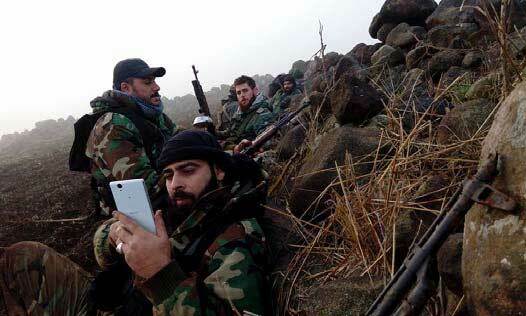 Every Syrian soldier and fighter has a smart phone to film their exploits ‐ but there are few “independent international journalists” on the ground. The only other places that is comparable is Yemen. How do you make sense of all this information when every faction or international player puts its own spin on events? 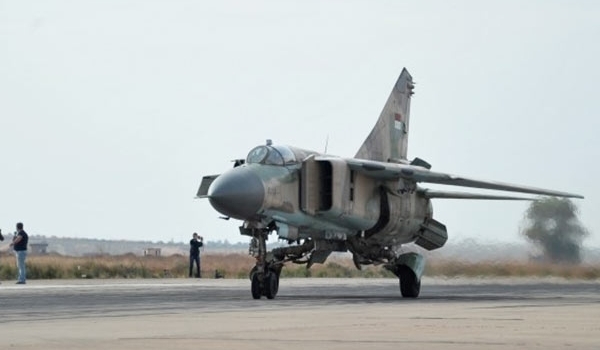 The Syrian Air Force has been an independent service in the Syrian armed forces since its formation in 1948 but is distinct from the Air Defence Force, which controls Syria’s network of air defence radars and surface‐to‐air missile batteries. The Syrian Arab Air Force (SyAAF) has been an independent service in the Syrian armed forces since its formation in 1948 but is distinct from the Air Defence Force, which controls Syria’s network of air defence radars and surface‐to‐air missile batteries. Russia’s Tupolev Tu-214R ISTAR platform, now operational in Syria. It has a long tradition of political involvement in the government of Syria, supporting the nationalist and secular Syrian Ba’ath Party. President Bashar al Assad’s father, Hafez Assad, was a former commander of the SyAAF in the 1960s and 1970s. The SyAAF’s Intelligence Directorate is one of Syria’s most powerful security agencies. It played a major role in crushing the Muslim Brotherhood uprising in the 1980s and in 2011 was in forefront of attempts to put down the “Arab Spring” uprising. Welcome to the timripley.co.uk home page. Please take the time to look through these web pages to find out more about how I can help you identify and understand key issues in the confusing and complex world of defence or enhance your existing coverage and content. 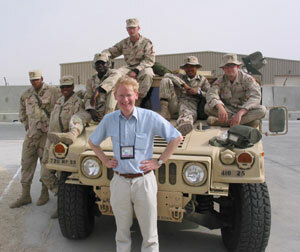 You can also find out more about my books such as Operation Aleppo, Operation Telic and Deliberate Force – and about my work as a Defence Commentator and Analyst and Photographer. This site also includes a Terrorism Incidents Database charting major incidents since the end of World War Two through to 2004. If you want to take matters further do not hesitate to get in touch by telephone or e-mail.